WE ARE A SUPPLIER OF HIGH QUALITY, BESPOKE TIMBER FRAME HOMES AND STRUCTURES. WE OFFER FULLY INTEGRATED TIMBER FRAME PACKAGES THROUGHOUT THE UK TO HOMEOWNERS, SELF-BUILDERS, MANUFACTURERS AND CONTRACTORS. Experts in sustainable build techniques, we work with you to make the best use of the benefits of off-site construction. 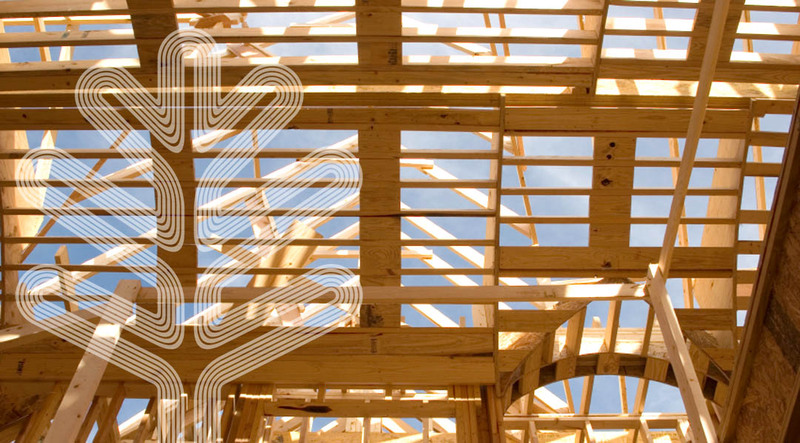 Timber frame is a widely used and versatile form of construction. 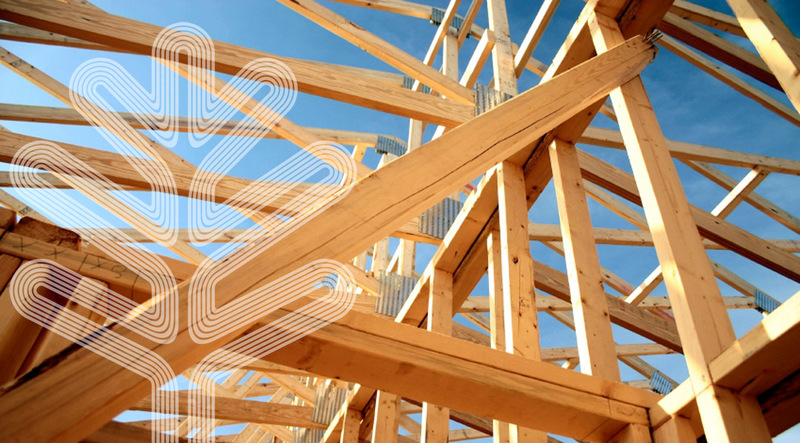 The speed of construction using timber frame can reduce your project by weeks and greatly reduces the costs that are usually associated with high quality homes. Our experienced team have worked on an extremely diverse range of timber frame homes and buildings throughout the UK and Channel Islands. Our projects include nursing homes, luxury housing, social housing/apartments, one-off houses and extensions and buildings for the education, leisure and healthcare sectors. Our services are tailored to your requirements and range from supply of kit only through to a complete build service with our experienced team managing all aspects of the build process. 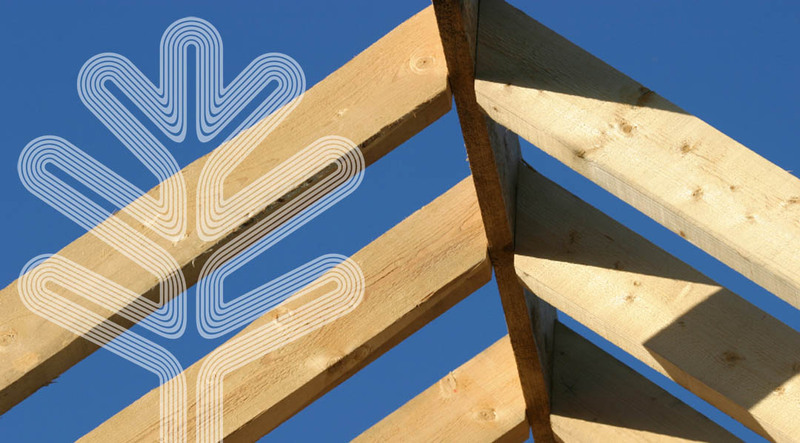 We can design and manufacture Timber Engineered Roof Trusses, I-Joists (BCI) and Metal Web Joists and can provide you with the whole package at highly competitive rates. If you want to find out a little more about the services we offer or would like us to quote for your timber frame project please get in touch.  We are located in Yorkshire but don’t worry if you’re not in our area, we work throughout the UK and you’ll find out everything you need if you contact us.